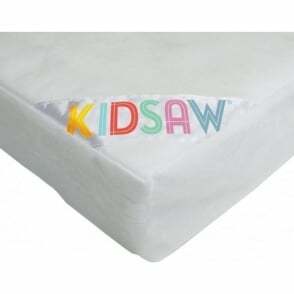 This Kidsaw MAT6 Cot Sprung Mattress is ideal for use in any cot which requires a 60x120 mattress. 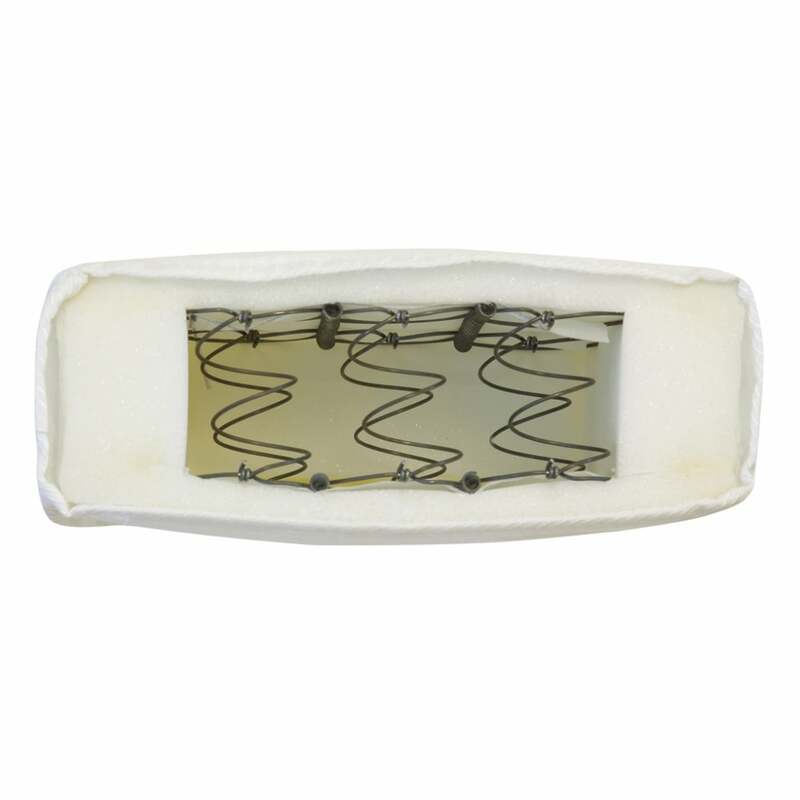 Part of the Kidsaw mattress range, this Kidsaw MAT6 sprung cot mattress complies with all UK Fire Safety Regulations & BS standards. 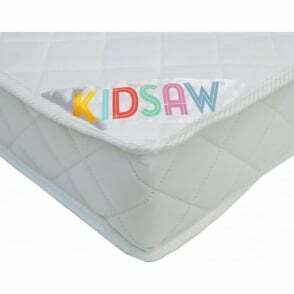 The MAT6 Kidsaw cot mattress is breathable and features a removable cover which can easily be hand washed, or placed on a gentle machine wash (maximum of 60 degrees). 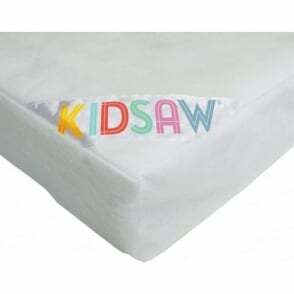 It is recommended that the Kidsaw MAT6 Cot Sprung Mattress is turned occasionally to prolong the life of the mattress. 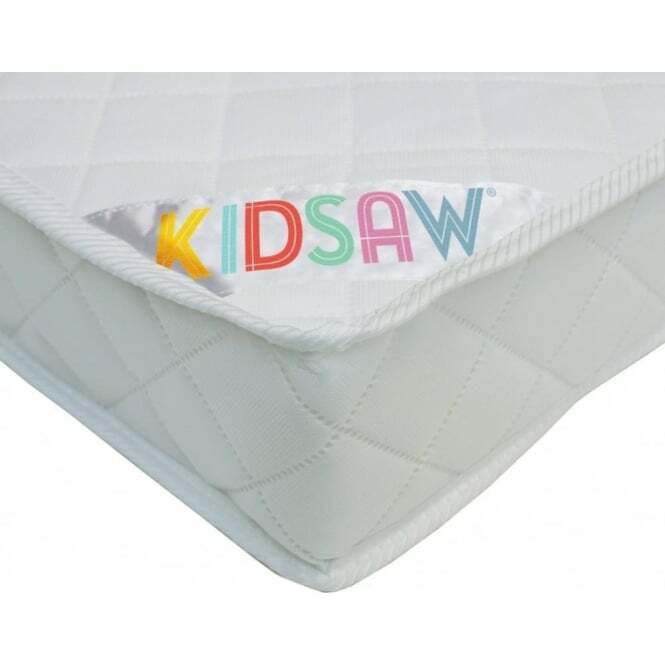 Furniture SOS offer free next day delivery on this Kidsaw MAT6 Sprung Cot Mattress. Dimensions H.10 x W.60 x D.120cm.